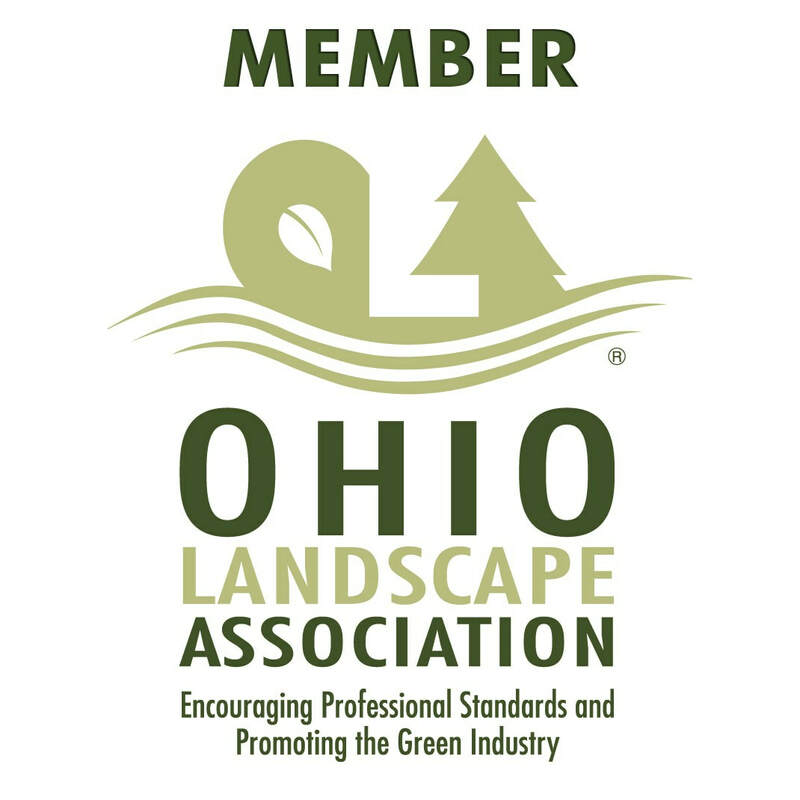 As a full service landscape company, Flexlawn & Landscape, LTD. provides a wide variety of services including landscape maintenance, design/install, snow and ice management, hardscapes and much more for both residential and commercial clients. We take great pride in the customization of each of our services that tailor to our clients needs each in their own unique way. No matter what landscape service you are looking for, Flexlawn & Landscape, LTD. will be there to provide you with the same top level of service we've provided for over 15 years.